The legacy of the late Alexander McQueen shows little sign of abating: just this month, Ian Bonhôte and Peter Ettedgui’s documentary McQueen, which chronicled the designer’s life and near-unparalleled creative vision, was nominated for a BAFTA. Now, a new London store from the British house open now on Bond Street, places the designer’s legacy at the heart of the vast 11,000 foot shopping space. 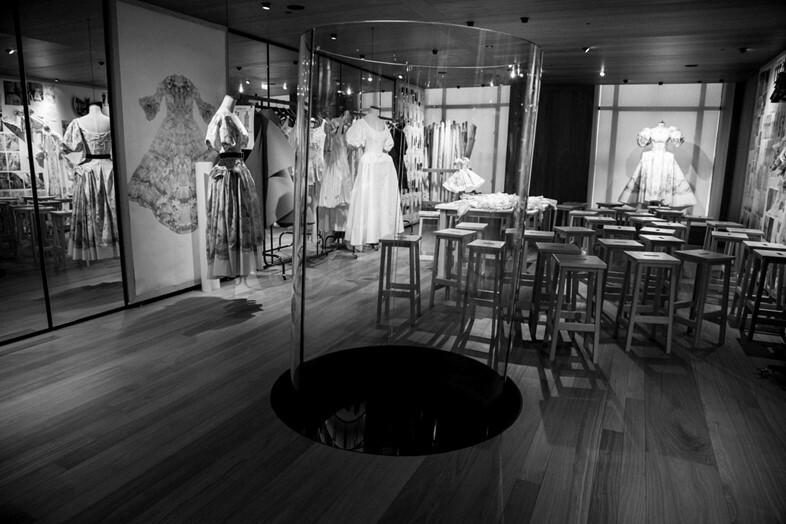 Among floors devoted to her most recent mens- and womenswear collections, current creative director Sarah Burton has devoted an entire floor to the education of the city’s fashion students – she, like McQueen, studied at London’s Central Saint Martins – ushering in a new generation of talent in the late designer’s memory. Among the space will be archive pieces by McQueen, including gowns from seminal collections VOSS and It’s Only a Game (on rare display), as well as a look behind-the-curtain at Burton’s own recent collections, encompassing toiles, fittings pictures and fabric swatches. 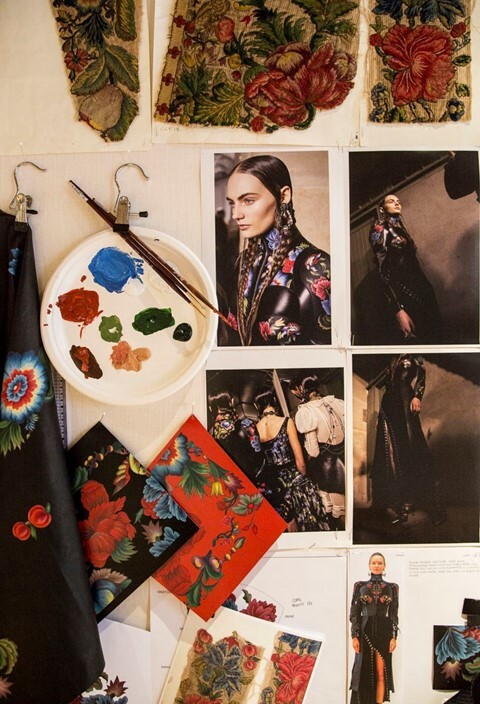 Aimed at both British and international students, the space will attempt to form a creative community through a series of talks and workshops – the most recent saw Burton in conversation with American Vogue’s Sarah Mower, where the pair discussed working with McQueen, and how his designs continue to affect her work today. Immersive exhibitions will change season on season.